Anitha's Dreamland: Wavelength = 'x' lambda; x=? The theory of wavelength measured in lambda have always fascinated me. 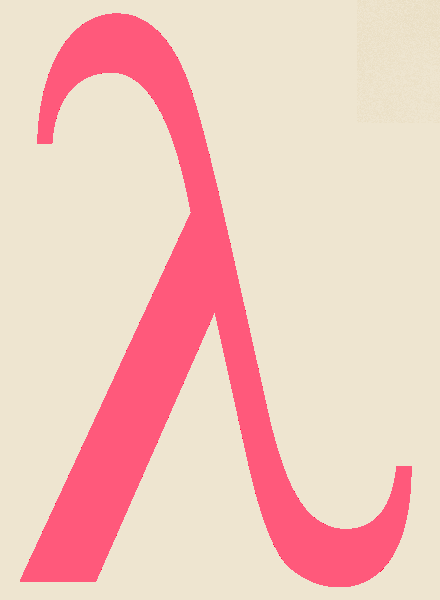 A lot of human emotions too can be measured in lambda. For a pessimist, the metaphor for wavelength can be that something which will flow away with time. Two people may have great lambda between them for a reason that they share similar likes or similar lifestyles. Interestingly, the opposite too holds true. It is quite complicated to understand the theory of wavelength fully and by the time one understands it, half the lifetime would already have gone with the waves. And to add, I am not the only one who whiles away the time researching on it. Cheers to all of such! Dont you think you should stop idling near the lake? ?